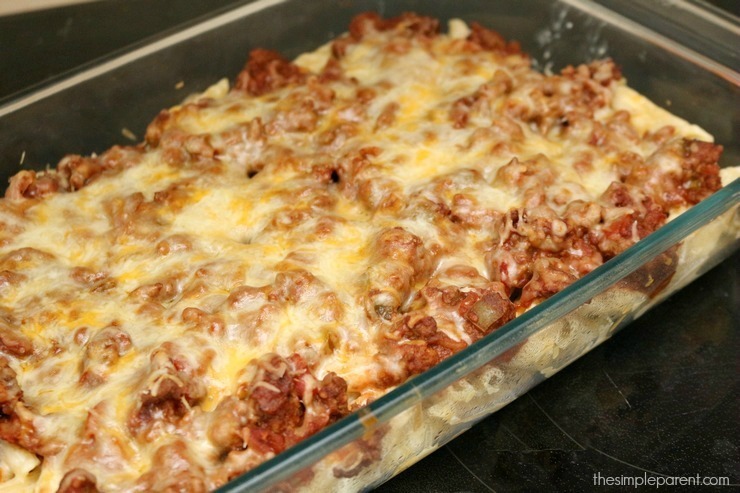 Home » recipes » Mexican Pasta Bake is Easy to Make! Mexican Pasta Bake is Easy to Make! 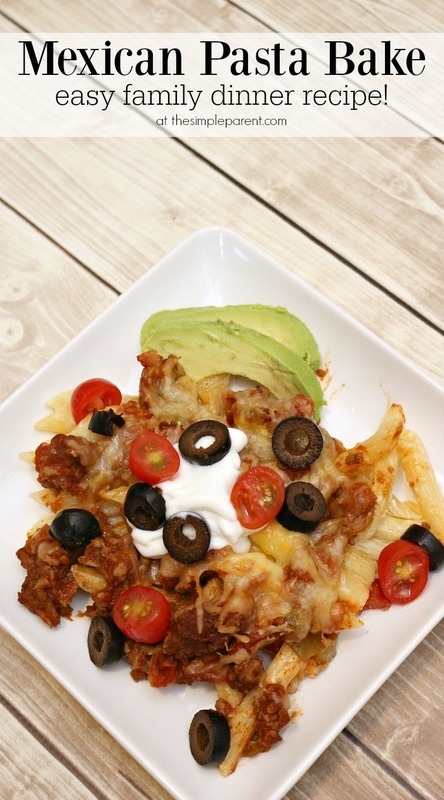 Our Mexican Pasta Bake recipe is sponsored on behalf of Sargento®. The opinions and texts are all mine and we love this recipe so much we’ll be making it again soon! Check out how easy it is to make! When it comes to dinner recipes, I need things that are easy to prep and don’t need to me to watch over them much while they cook. My kids like to be in the kitchen area with me so I need to be able to get dinner made while I keep an eye on them. I also need our recipes to have flavors and ingredients that are family friendly. This Mexican Pasta Bake meets all of those requirements so I was pretty excited as I put it together last week. 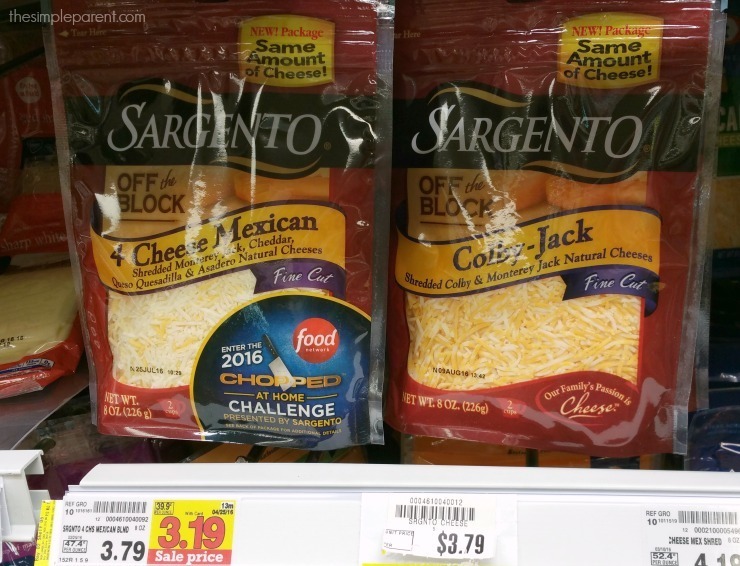 Carrigan and I took a quick shopping trip to Kroger to get everything we needed, including Sargento® Fine Cut Shredded 4 Cheese Mexican that I knew would add a bit of extra flavor to our dinner! 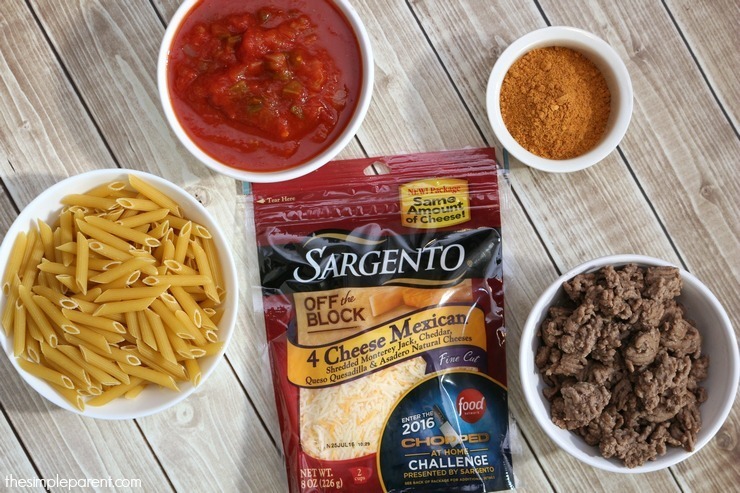 Sargento® Fine Cut Shredded 4 Cheese Mexican is one of our favorite ingredients because it adds creamy, smooth flavor and off-the-block freshness while still giving me the convenience I need when I’m making dinner for my family! Prepare the pasta according to the directions on the box (only cook until al dente or still slightly firm) and drain. Add taco seasoning and salsa and mix thoroughly. Combine the cooked pasta with the sour cream and 1 cup of cheese and mix well. Spray your baking dish with non-stick cooking spray and then pour pasta mix into it. 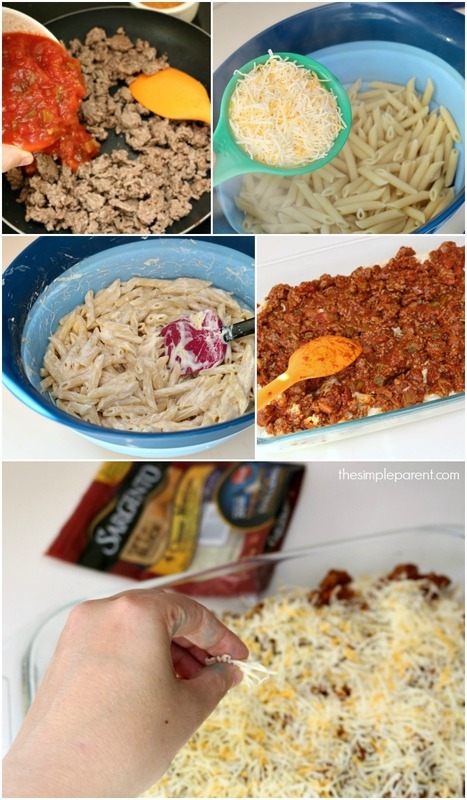 Layer the meat ground beef over the pasta and top with the remaining cup of cheese. Bake for 20-25 minutes. Remove from oven and allow to sit for 5 minutes. Top with tomatoes, sliced tomatoes, avocado, extra sour cream and other desired toppings. 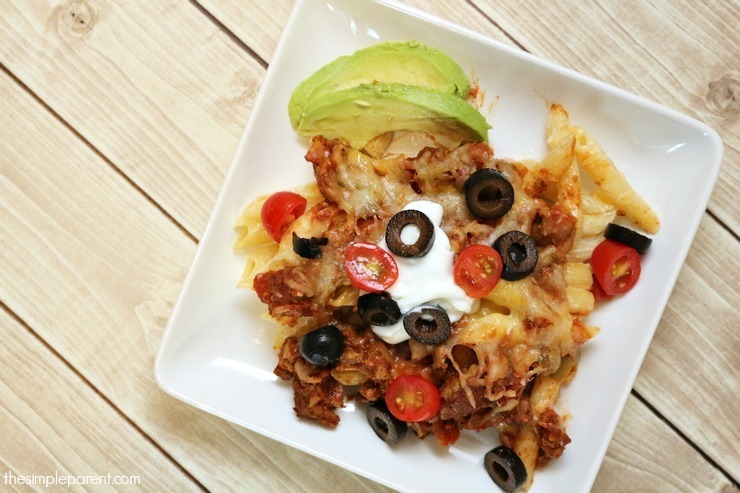 If your family loves taco night, Mexican Pasta Bake is an easy way to change it up a bit but still get the same great flavors! Perfect for easy entertaining too! Add some chips and guacamole on the side to round out the meal!